Towering steeply above the desert of Jodhpur, the capital of Rajasthan, Umaid Bhawan Palace is considered to be one of the largest palace buildings in India, covers an area of ​​26 acres. Take the rickshaw or taxi to get this palace. 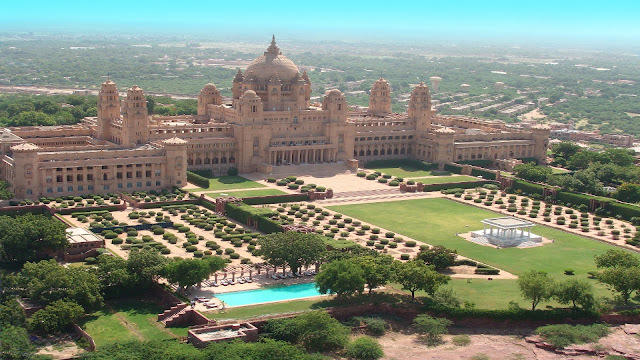 Do you know Umaid Bhawan Palace Umaid Bhawan Palace is sometimes called Palace Chittar because it is built with local sandstone chittar. 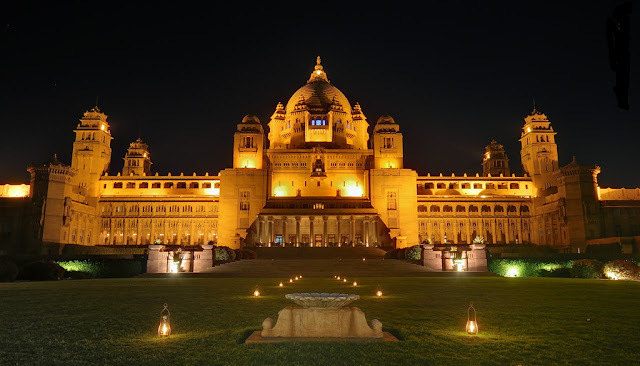 Here you can read more about Umaid Bhawan Palace in full details.